Asphalt Mixing Plants,Is our professional product. Asphalt mixing plant working principle:heat the stones,heat the asphalt to the specified temperature,mix the stones,asphalt,powder and additives in the specified proportions to make the asphalt.Asphalt mixing plants,Widely used in roads,harbor decks,city roads,squares,airports,etc. we provide comprehensive asphalt mixing plant installation,commissioning,maintenance,Operation training,Asphalt mixing plant product upgrade service. 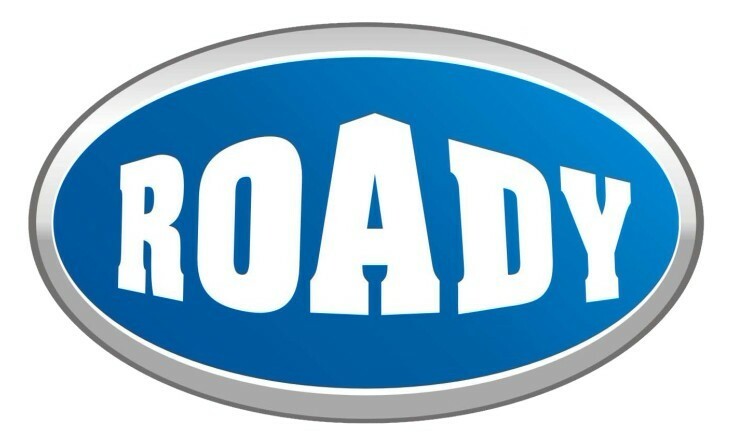 Looking for ideal Asphalt Mixing Plant Equipment Manufacturer & supplier ? We have a wide selection at great prices to help you get creative. 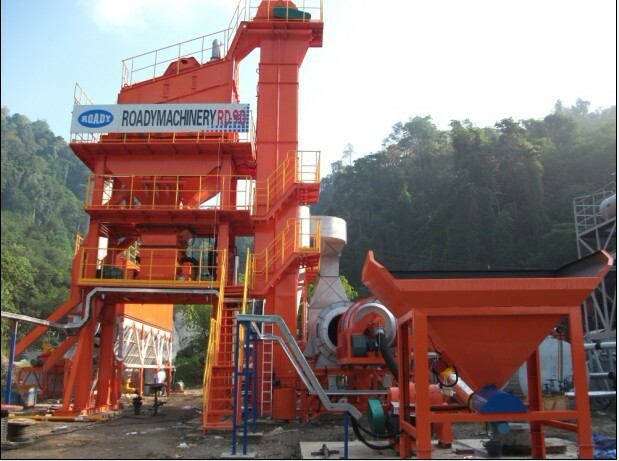 All the Asphalt Mixing Plant Price are quality guaranteed. We are China Origin Factory of Asphalt Mixing Plant Wholesales. If you have any question, please feel free to contact us.